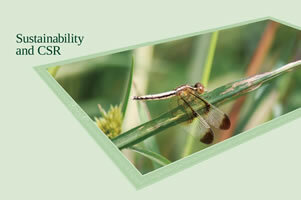 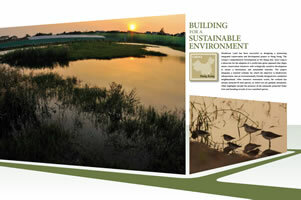 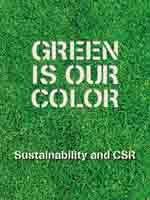 Henderson Land has a long-standing commitment to sustainability and corporate social responsibility. 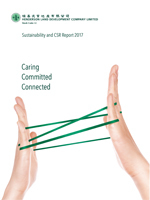 The Group has included a Corporate Social Responsibility section in its Annual Report since 2006 and we have continually improved our sustainability disclosure. 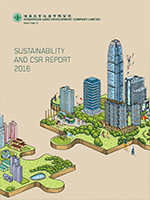 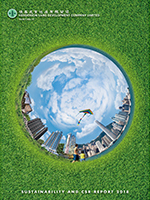 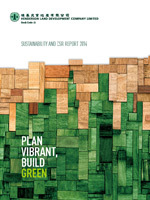 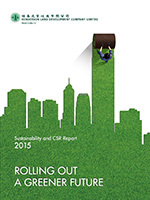 Starting in 2014, we publish the standalone annual Sustainability and CSR Report with reference to the Global Reporting Initiative (“GRI”), setting out our approach, commitments and strategy in respect of sustainability. 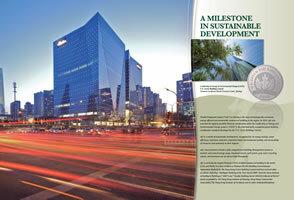 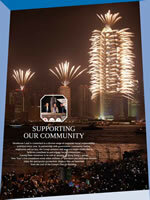 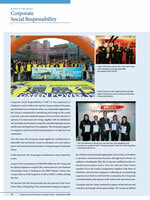 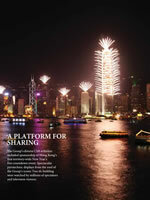 To read the full version of Henderson Land's Annual Reports, please click here. 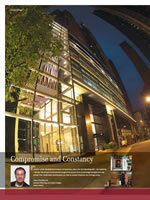 The above documents are in Adobe Acrobat format.